• Each earring is approximately 0.5" (1 cm) wide. 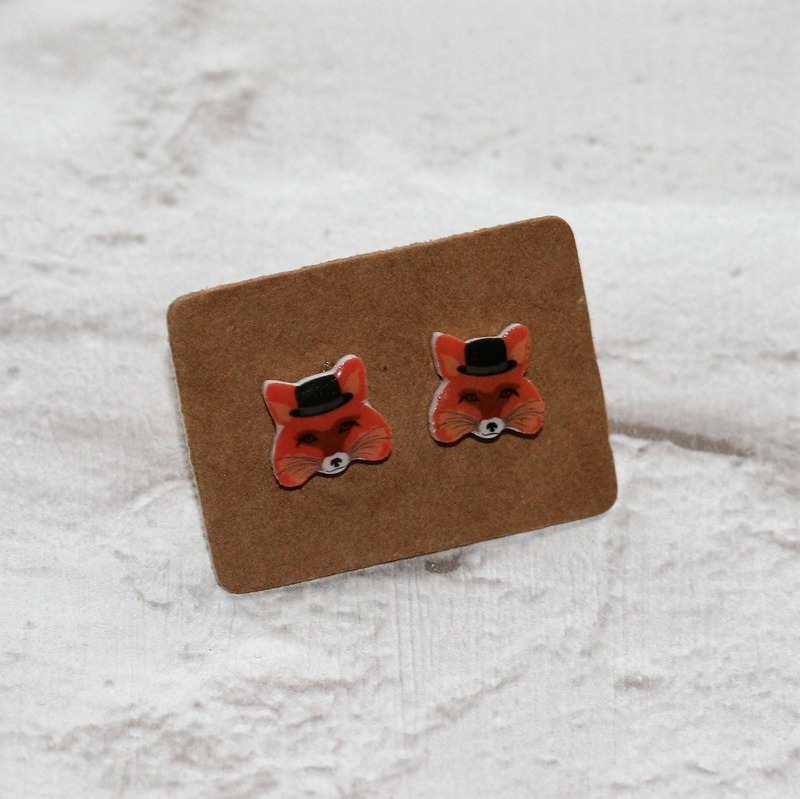 • These earrings very lightweight to wear and would suit any fox loving individual. • Although these earrings has been made with the greatest care and attention, we recommend not taking them in the shower or swimming pool.